With a 30dB of low mid boost it can make even the smallest amp sound like a full stack. 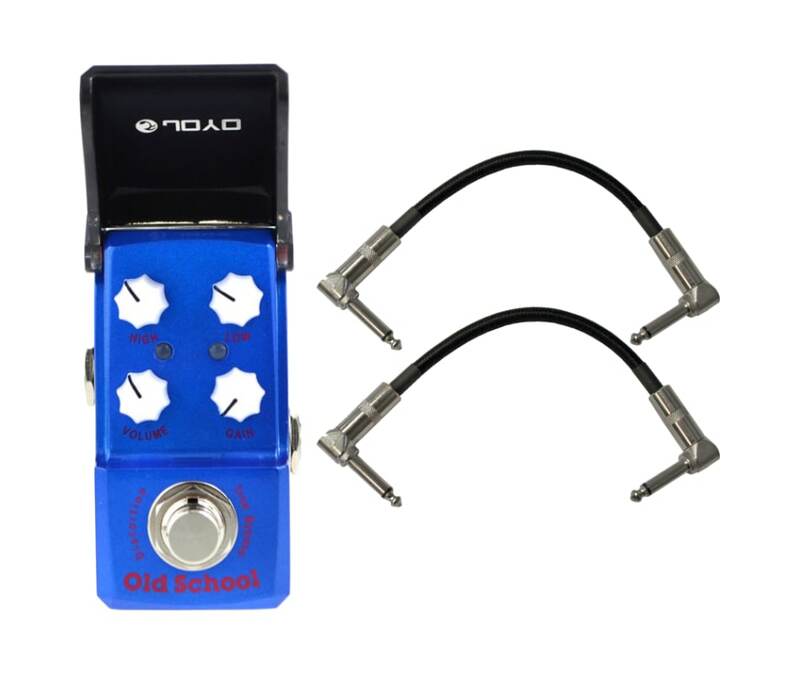 One of the great charecteristics of the JOYO mini pedal is that it improves the sound of your guitar, any nuances are ironed out. Single coils sound like single coils at every gain setting. The Old School enhances your sound and doesn't plan to mask it. This is what a great pedal does, this one does it.